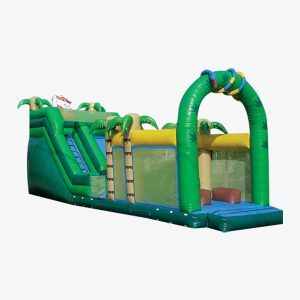 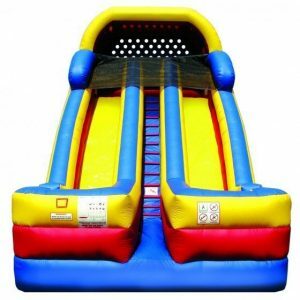 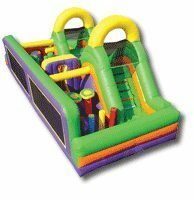 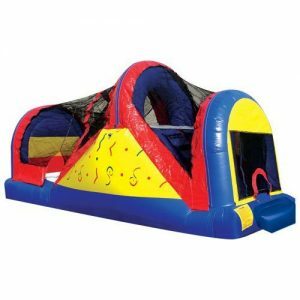 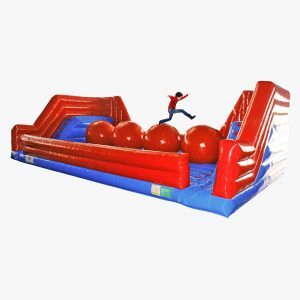 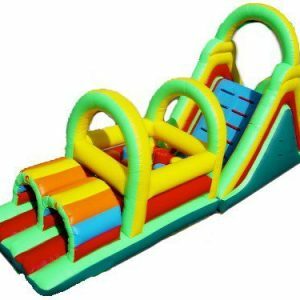 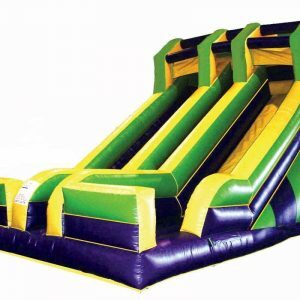 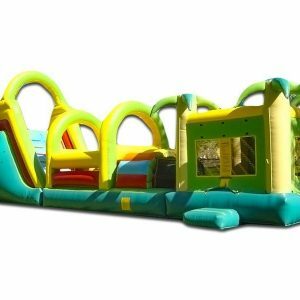 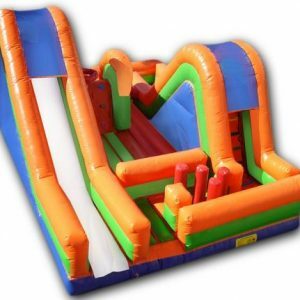 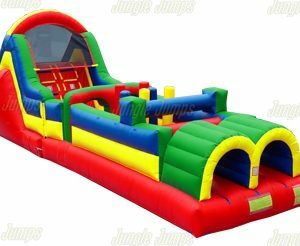 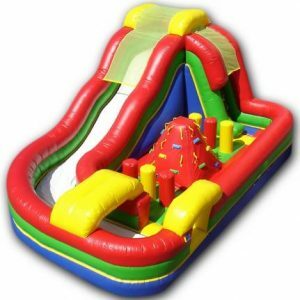 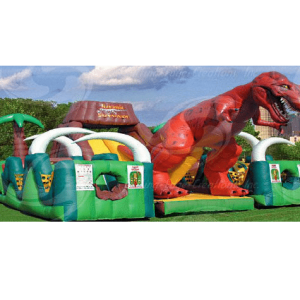 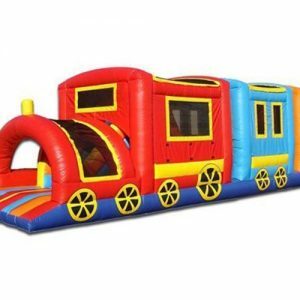 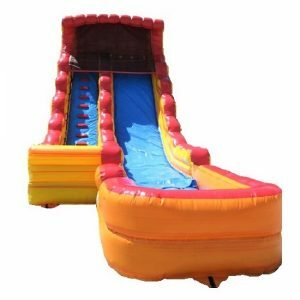 Inflatable obstacle courses and giant inflatable slides for rent that will make your bounce house party something they’ll remember for years to come. 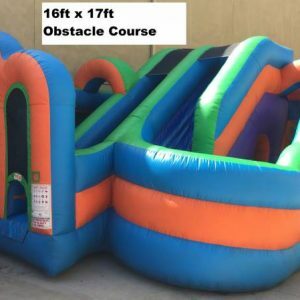 Young children love to run through the obstacle courses bumping into the soft obstacles inside, climbing around and even falling off of things in the bounce house. 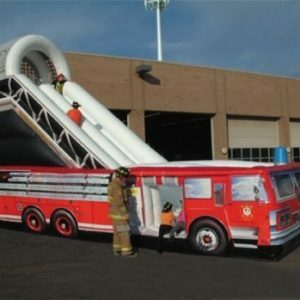 And our giant slides are a blast for kids and adults too. 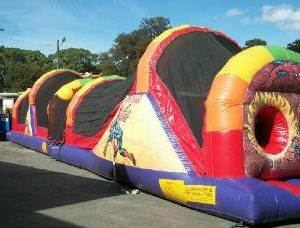 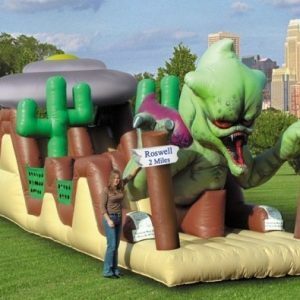 The hours fly by with one of our obstacle courses or giant slides at your party! 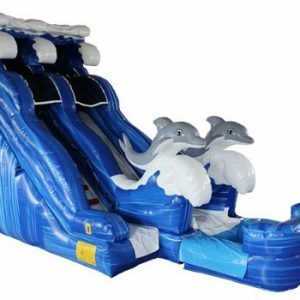 Our inflatable rentals are always clean and delivered on-time.